A third straight defeat knocked Argyle off top spot in League Two. 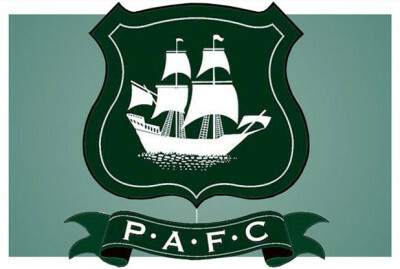 The Pilgrims had won seven away matches in a row before this match. Their hosts had lost seven in a row at home. But this was not a happy trip for the Green Army, as Argyle conceded a penalty, had a man sent off, and lost to a second-half winner. Michael Rose opened the scoring for Morecambe when he converted a penalty in the 20th minute. Oscar Threlkeld equalised for Argyle shortly before half-time. Two minutes after the break, Argyle’s task became much harder when Jordan Slew was dismissed for diving in the penalty area – his second bookable offence. Peter Murphy got the winner for the home side with a header in the 63rd minute.